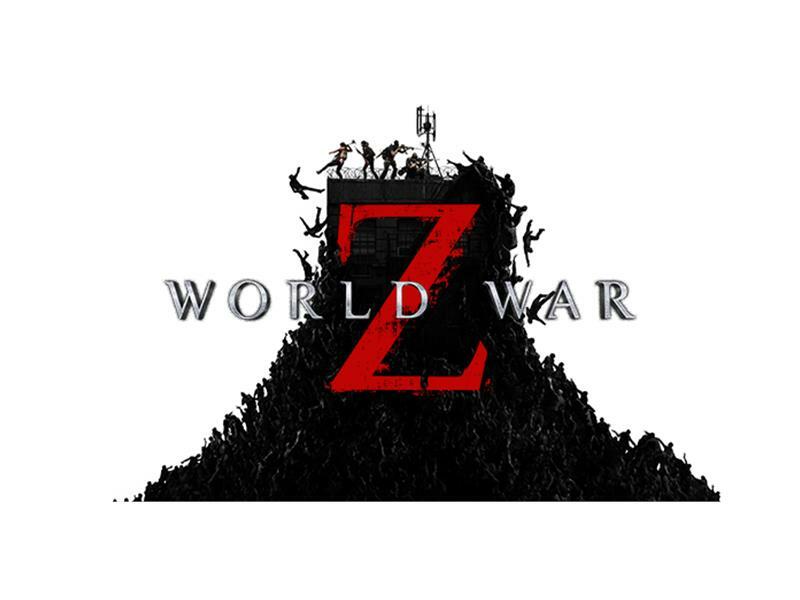 Saber Interactive has released a new trailer showing off the fast-paced and exciting gameplay of Players vs Players vs Zombies (PvPvZ) in World War Z, the highly anticipated game inspired by Paramount Pictures’ blockbuster action film. While World War Z’s core four-player co-op pits you against relentless swarms of AI zombies, PvPvZ offers a completely unique experience, challenging you to outlive both the living and the dead across a variety of competitive modes designed for 4v4 combat. 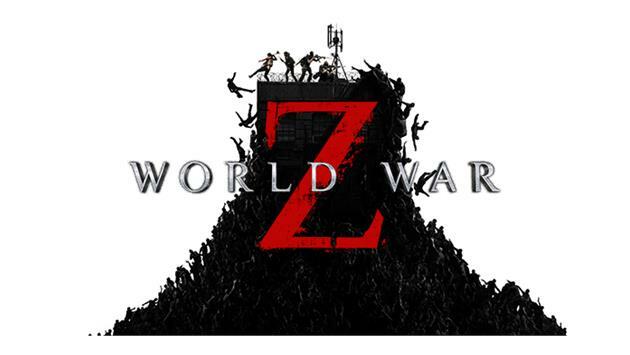 World War Z is expected to launch in 2019 on PlayStation®4, Xbox One and Windows PC via the Epic Games store.